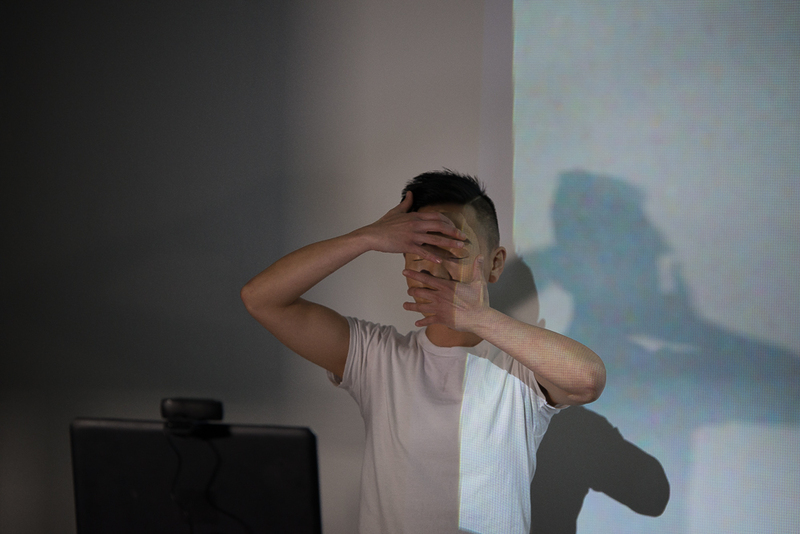 Yun Ingrid Lee will be performing On Illegibility at ECLIPSING Festival. ECLIPSING is a performance festival highlighting a variety of artists and healers who have found inspiration and strength in their own definitions of darkness. In dealing with the dark, these artists, performers, musicians, and healers dissect power. 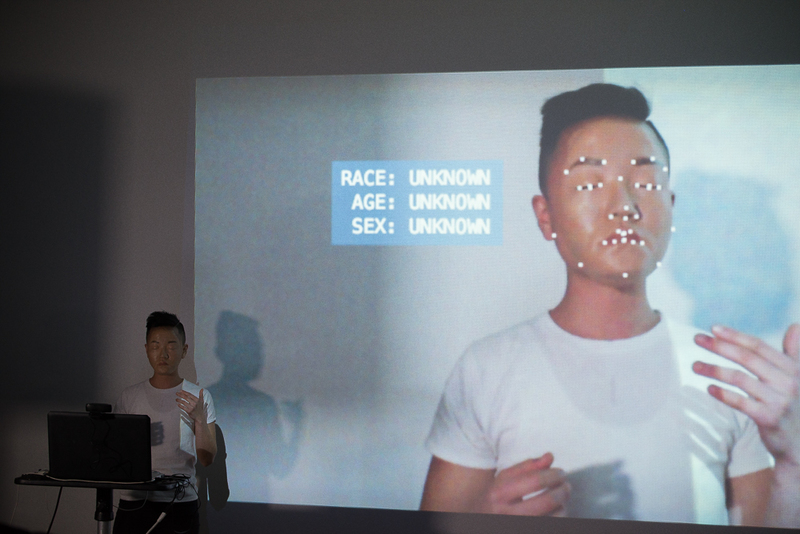 On Illegibility is a lecture performance on identification politics in the development and use of biometric technology (facial recognition and fingerprint scanners), ambiguity, and finally on strategies of camouflage and masking. This lecture unpacks the implications of being illegible in the eyes of the state and society, and sides with the aesthetics and politics of illegible and fluid bodies and faces.